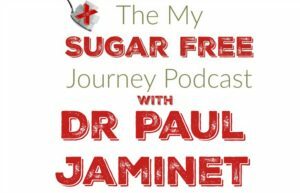 The My Sugar Free Podcast: Interview With Dr Paul Jaminet! 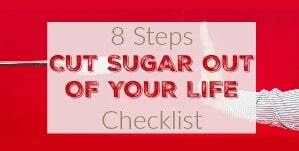 This week’s My Sugar Free Journey Podcast is up! 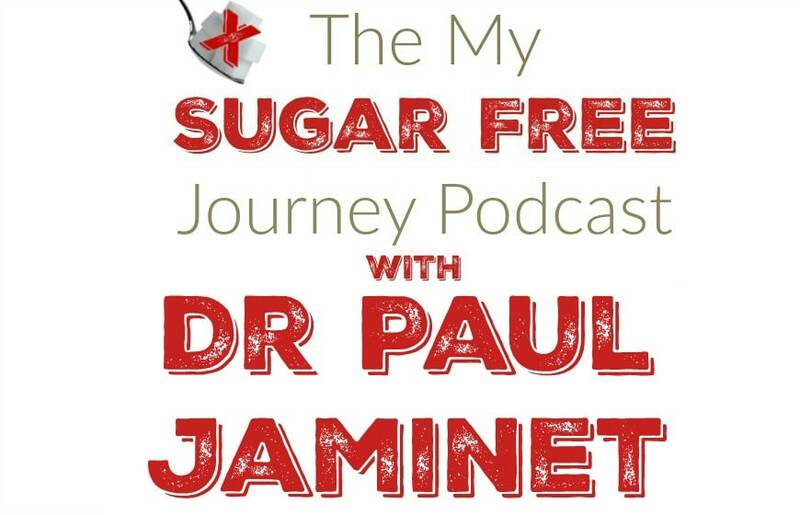 This week we are interviewing Dr Paul Jaminet from The Perfect Health Diet. 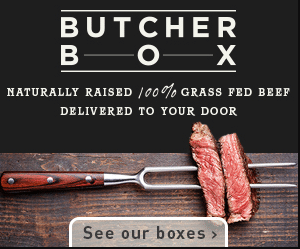 This is a very interesting interview and one where I didn’t agree with everything said in the interview but it just goes to show that there are many different variations to a healthy diet. Please remember to subscribe in iTunes here and leave us a review. 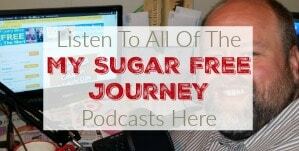 If you are on Android, just search for The My Sugar Free Journey Podcast in your favorite Podcast app to find us or copy this RSS feed into the search bar. You can find out more about Dr Jaminet here and pick up a copy of his book, The Perfect Health Diet here. You can also support the show by clicking here before shopping at Amazon or buying your vitamins from Pure Vitamin Club by clicking here. 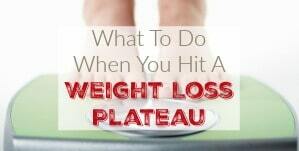 PREVIOUS POST Previous post: 8/10 Weightloss Wednesday: Undoing a Cheat Day! 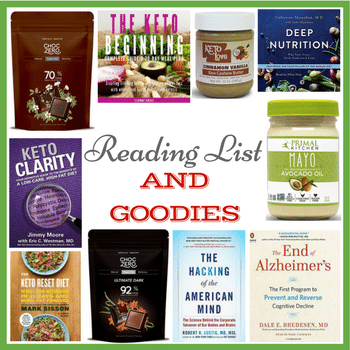 NEXT POST Next post: The Power of the Ketogenic Diet! Thanks for interviewing Dr. Jaminet. Regarding your post interview comment on inflammation, you (and your readers) should probably read the Perfect Health diet. 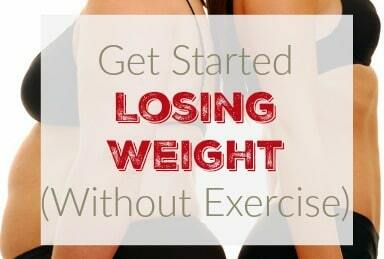 The program specifically advocates eating starches, vegetables, fermented foods, fruits, meats/eggs and fats. 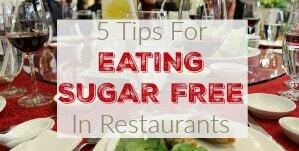 He also warns people to avoid sugar, legumes and GRAINS (except white rice). He also discusses inflammation. I’m not sure you disagree as much as you think you would if you went back and read it. Other than this, I appreciate you sharing your journey and wish you success and continued weight loss and improved health. Cheers! Thanks for that. Like I said, it’s been a while since I read it and I definitely agreed with most of what he said, it just surprised me he advocated eating potatoes and other foods that cause an insulin response or inflammation when trying to lose weight. I’ll definitely give it another look though.